No ifs, no buts. 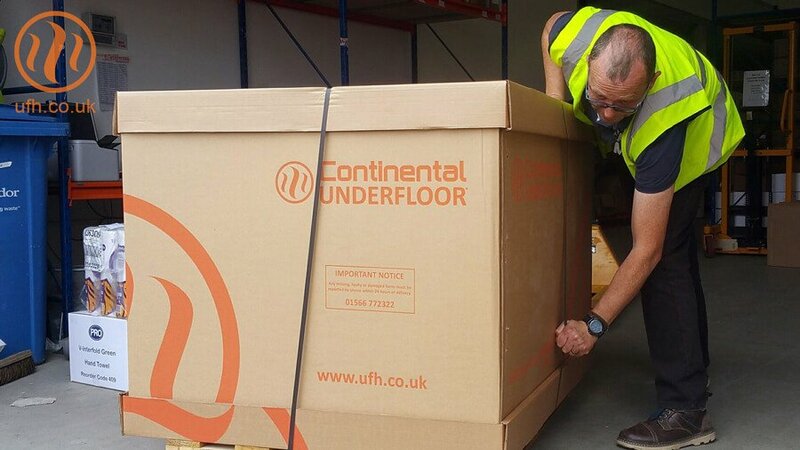 The award-winning Continental Underfloor service means you get an underfloor heating system delivered to you on time, on site, every time, no compromise. 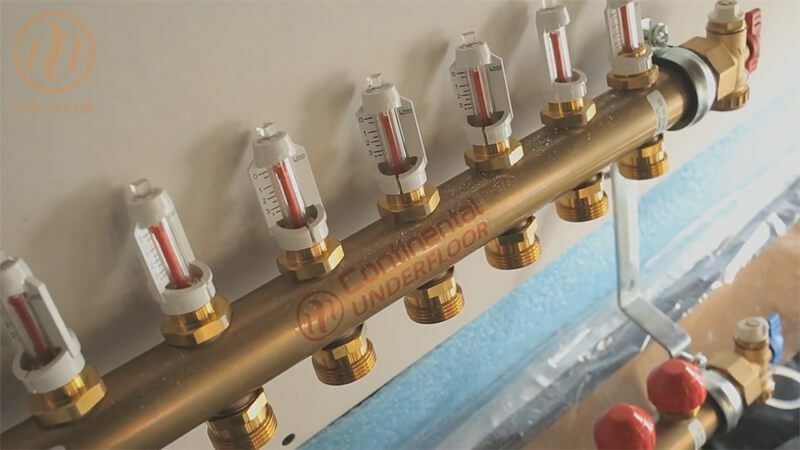 For 20 years plumbers and builders have trusted us to provide the right underfloor heating system for their project. 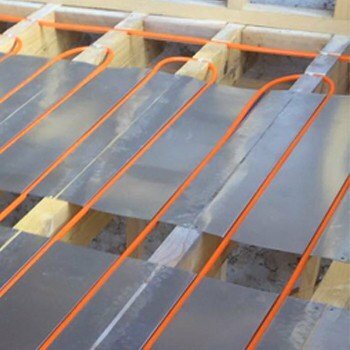 We offer a choice of underfloor heating systems to suit any solid, joisted, or floating floor. Our products suit any new build or renovation, from simple rotary dial to app controlled thermostats. Your Technical Sales Adviser, with you from start to finish, means you can buy with confidence. Send us a photo of your plans and get a quote in 3 hours with FastTrack. Provided you order by 12pm, you will get your system the next day, no matter which part of mainland UK you are in. One of the easiest to install options for any project. Mostly used for ground floors, although it is becoming increasingly popular on first floors. First floors where a floor deck is supported by timber or engineered joists, can be a headache to install but our solutions make the job easy. 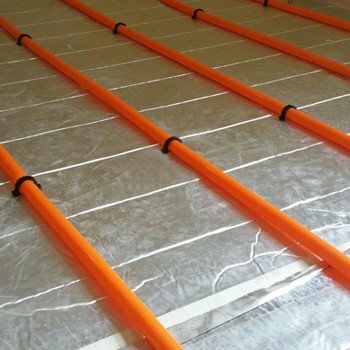 Offering a minimal height increase to install underfloor heating above where a floor has already been laid. Take a look at SlimFix®. We stock a large range of UFH tools, thermostats and fitting systems manufactured to the strictest standards. Offering you reliability and peace of mind, every time. 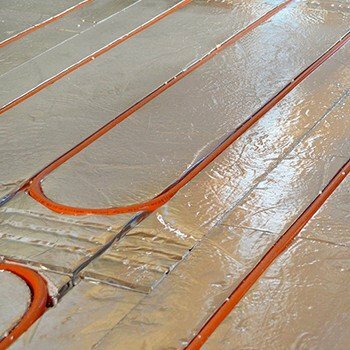 Through using only the latest technology, we can provide one of the most flexible underfloor heating systems on the market. We even offer next day delivery across the UK on orders placed before 12pm. 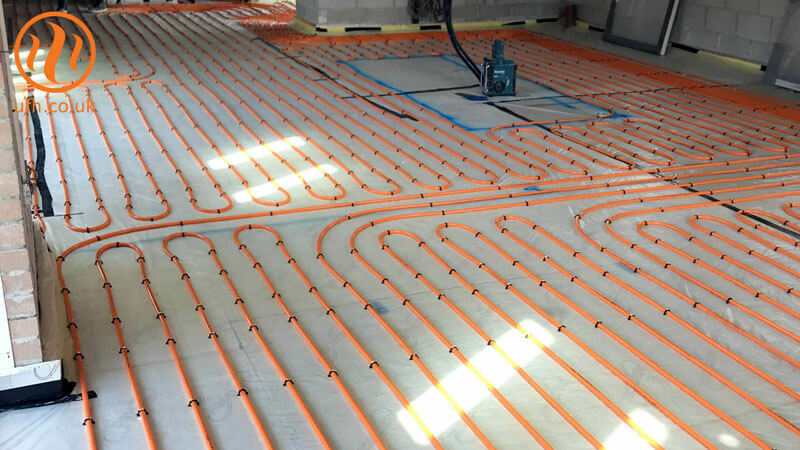 To be as satisfied as our customers, contact us today for an underfloor heating quote. We've spent over 20 years heating properties, so you can count on us to get the job done. "You really have gone way above and beyond what is expected, and it is massively appreciated! So much to say, that it is the best customer relationship/service I have ever received with any purchase...ever!"